A. E. Abdul Muhaimen has been appointed as the as the Managing Director of Maldives Islamic Bank in Maldives. He is the first Bangladeshi to achieve such an esteemed position in Maldives. 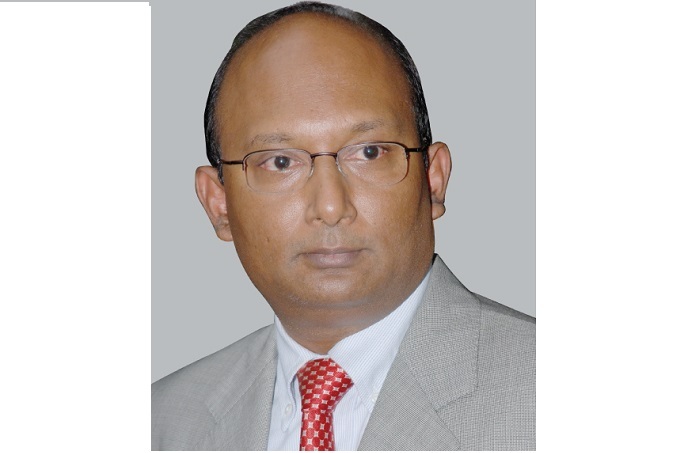 Prior to joining Maldives Islamic Bank, he was the Managing Director of United Commercial Bank Limited in Bangladesh. Muhaimen is a senior banking professional with years of multi-functional experience with different banks in Asia, Australia and the Middle East. He earlier worked as CEO & Managing Director of Brac Bank, Bangladesh where he expanded the profitable SME, retail and wholesale business, earned market leadership in SME, remittance and retail deposits. It eventually led the bank to win prestigious financial express & IFC award for ‘The Most Sustainable Bank in Asia’ in 2010. He started his career with ANZ Grindlays Bank as Management Trainee in 1986. He has over 17 years in experience with ANZ Grindlays and Standard Chartered Bank. His last position in Standard Chartered was regional head SME & Mortgages for Middle East and South Asia. Mr. Muhaimen was also the country head for Standard Chartered’s Consumer Banking Business in Bangladesh. He worked in various management capacities at home & abroad being in the role of CFO, Head of Human Resources, Head of Cards, Chief Operating Officer & Deputy CEO. Muhaimen has obtained post graduate degree in MBA from IBA and trained at INSEAD, Singapore; Mount Eliza of Monash University, Australia and Harvard University, USA. He served as a Director on the Board of Brac EPL, Brac EPSL, bKash (MFS) and IIDFC (Non Banking Financial Institution) in Bangladesh.